Apparently, it just wasn’t meant to be. Thanks to our impromptu winter wonderland, Justin Timberlake has canceled his Monday, Feb. 11 concert, as well as his previously postponed Sunday, Feb. 10 concert. The dates will not be rescheduled and refunds are available at point of purchase, according to Live Nation. It’s entirely possible that a higher power does not want Justin Timberlake to perform in Tacoma. The prince of pop’s first of two previously rescheduled Tacoma Dome shows has been postponed again as the Puget Sound region continues to deal with heavy snowfall. Live Nation announced that Timberlake’s Sunday, Feb. 10 concert will not take place in light of the severe weather. The concert promoter advises fans to hold on to their tickets as they “hope to announce rescheduling information” sometime next week. As of Saturday night, the Monday, Feb. 11 show is still on, though ticket holders should watch the Tacoma Dome website and Live Nation social media accounts — not to mention our running list of weather-canceled events — for updates. Fans who purchased tickets through Ticketmaster will also be notified of any changes via email. Saturday’s Bob Seger concert at the Tacoma Dome was canceled earlier this afternoon. 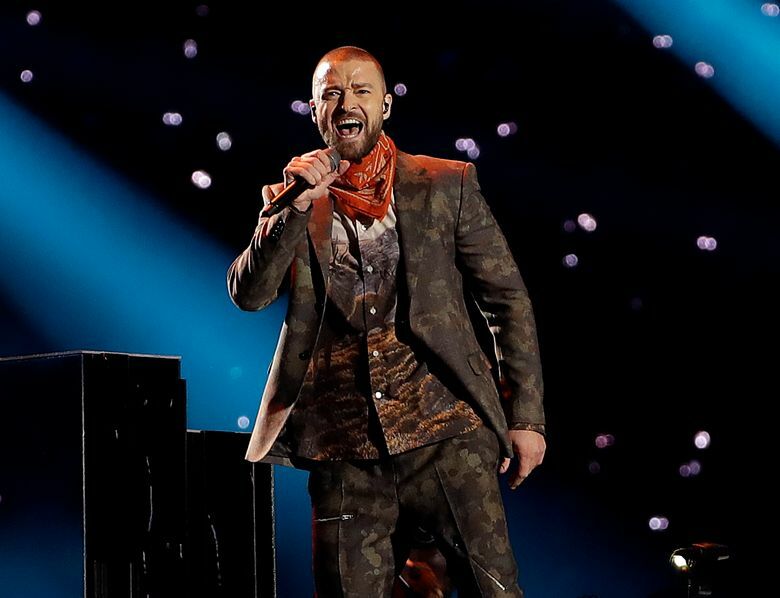 Timberlake’s shows were already make-up dates, after his local Man of the Woods tour stops, originally scheduled for last fall, were rescheduled due to vocal cord issues.